Liverpool has one of the most well known marinas in England. 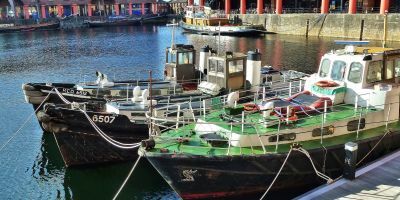 Nicely sized at 350 berths, all serviced with gas+electric, the marina is one of the best places in Liverpool for beautiful views. Each guest is provided with a swipe card that allows them access to the shower and toilet blocks 24 hours a day. 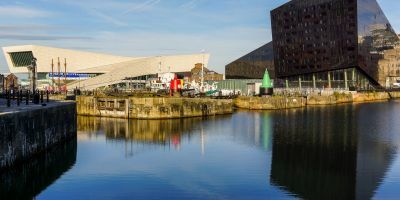 Liverpool is one of the biggest and most important cities in England. It dates back to the early 1200’s but has only grown substantially in the last 200 years. It’s first commercial dock was built in 1715 and it’s been known as a port town ever since. It has been the site of numerous first foundings and constructions, including rail lines. Much of Liverpool now celebrates its history. 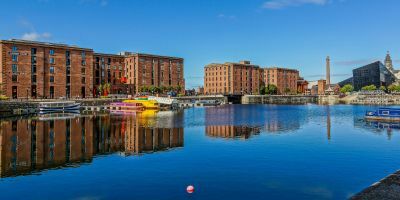 From the Beatles to the first docks, essences of the old Liverpool can be found all across this modern city. Regeneration on unprecedented scale has occurred in the last 10 years. Liverpool Football Club is one of the most well known football clubs in the world. A visit to their stadium and a tour around is a must for any sports enthusiast. The famous saying “You’ll Never Walk Alone” can be found all around. Liverpool is full of great attractions. Museums, art galleries, adventure centres, even cafes and bars famously known for the bands that played there. The list is really endless and I suggest heading into Liverpool’s Tourist centre for a full list. Neon Jamon is a tapas style restaurant which are often packed out on weekends, showing you how good it must be. The restaurant is unassuming from the outside, but lovely on the inside. The food is superb and perfectly arranged. Aside from tapas, Da Ghurka serves Nepalese food which is a bit more exciting for those willing to try. It does not disappoint and the Nepalese beer that accompanies it rounds off the flavour nicely. The staff are super helpful and quick. 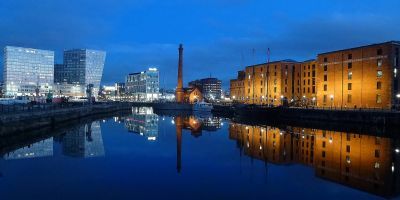 Liverpool has its own airport, which is less than 20 minutes to the south of the marina. Nice and easy to get to by following the A561. A car journey into the City Centre is simple enough, and from there you’re no more than 10 minutes from the marina.